All-levels Classes at Aerial Artique: Sundays 6pm, Jam at 7pm! 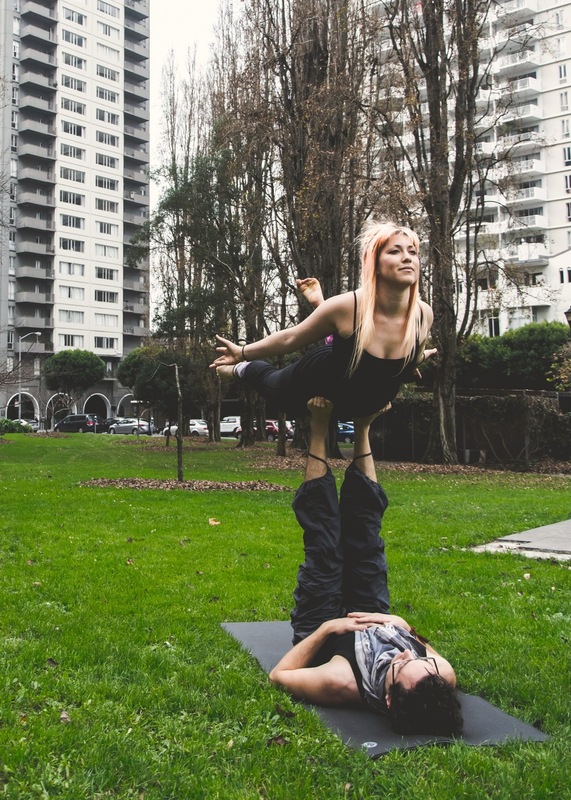 An innovative blend of partner yoga, acrobatics, and thai massage, acroyoga is a great way to practice trust, communication, and connection, while discovering all sorts of fun ways two bodies can interact. 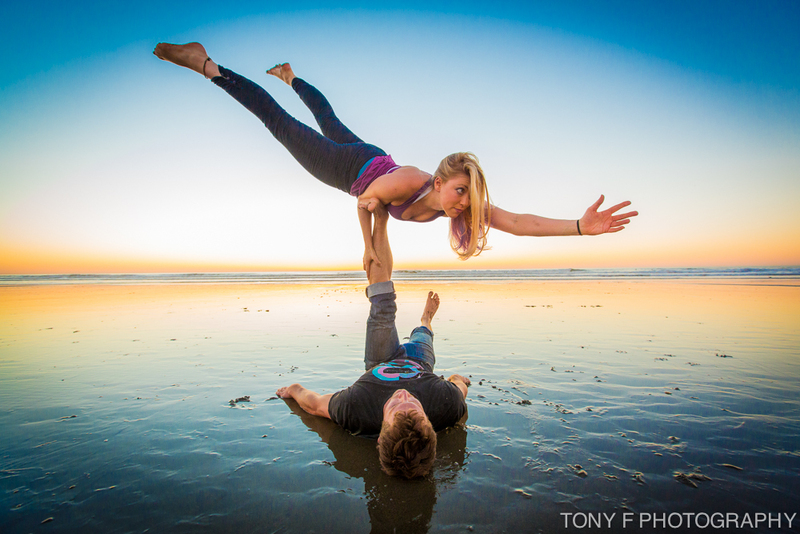 Join our Acroyoga at Aerial Artique facebook group for updates on class information. We post photos, videos, ask questions, share acro inspiration, post about guest teachers, acro events, meet ups and more. Ready to take your practice to the next level? Looking for something fun to do with your friends? Book a private lesson or private group class or party! Many location options are available such as a private studio space, local park or even your own home. To book a private lesson, contact Mikka with preferred days and times and send payment via Venmo or Paypal. Fly in Paradise with us this November at EmBODYment Maui Retreat! 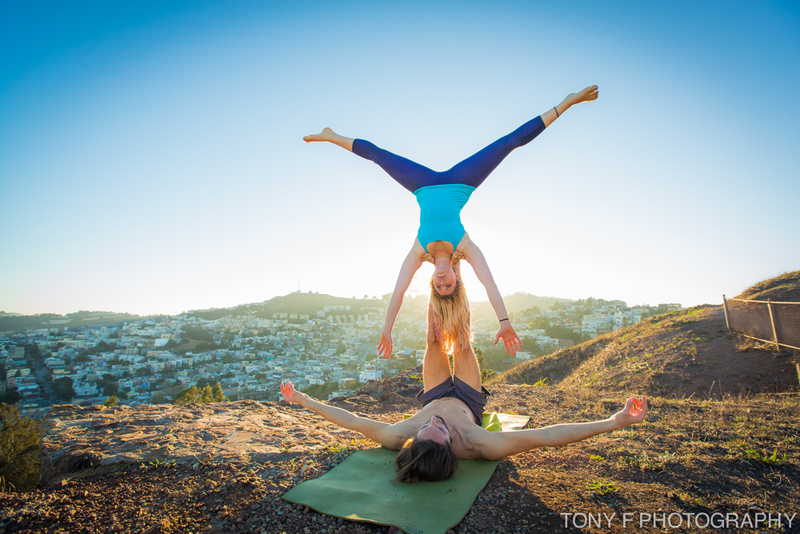 dreaming of an acroyoga party?! "This was the best party I have ever been to. If heaven existed it would be pretty close to what we experienced last night."